The Customs officials had the honour and duty to walk along the coastal paths bordering the sea. Some of these paths have survived or have been restored and provide magnificent views of the coast. 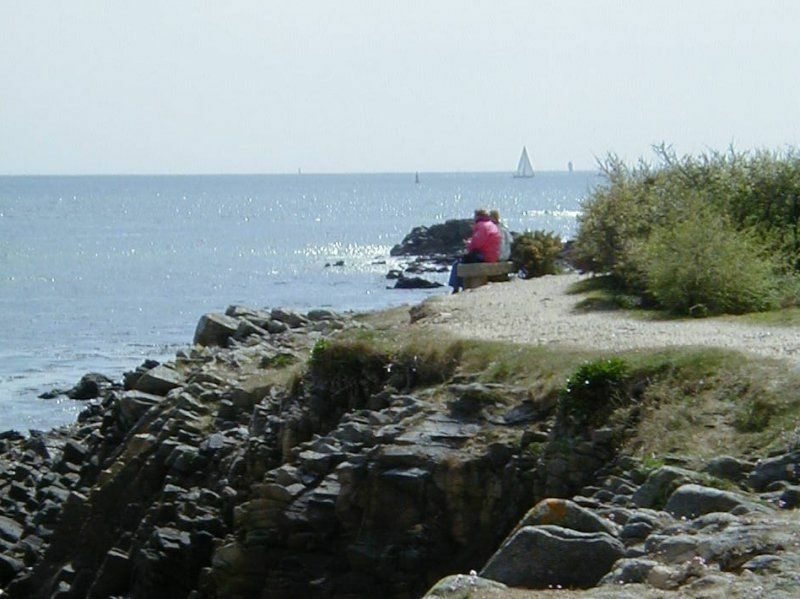 The campsite LA BAIE happily lies on a peninsula bordered by a famous coastal path : the GR 34, one of the most famous French hiking paths, that follows the coast from Brittany during 1800 kilometers. When taking this easily accessible path, you will discover some preserved natural sites such as the point of Kerbihan that indicates the entrance of the channel towards the port of La Trinité sur Mer and offers a magnificent view on the bay of Quiberon and its islands. When you leave the campsite, turn left towards the beach ; walk 200 meters and climb few steps to leave the beach and to access the coastal path that goes along the rocks and last propoerties. You will get to La pointe de Kerbihan. If you continue, you will follow the channel towards the Port de La Trinité sur Mer, borded by small beaches and beautiful houses from the beginning of the 20th century. This path will lead you to the marina. From there, you can continue your walk along the animated quays or through the small picturesque streets of the old town. If you take right, at the end of the carpark in front of the campsite, you can also continue your walk toward Carnac-Plage. 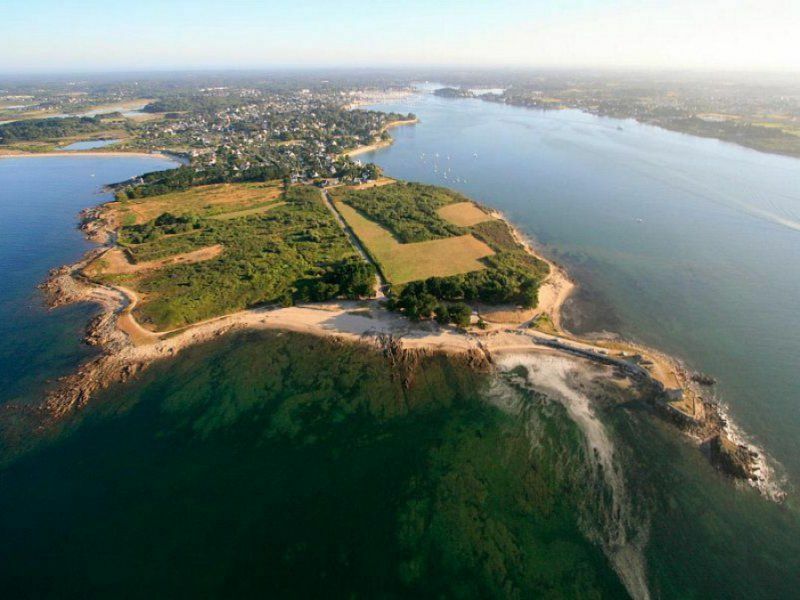 Walk along the beach of kervillen via the path between the dunes and turn right toward the salt marshes of Kervillen that you cross to join the pine wood and the main road La Trinité Carnac-Plage. 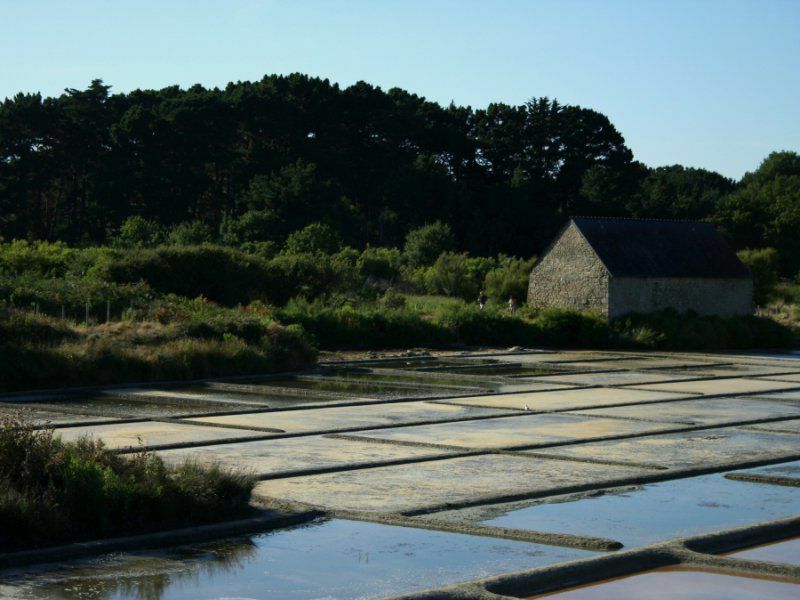 The circuit of the countryside of La Trinité sur Mer will lead you to the famous alignments of Carnac through hamlets and typical villages. The marshes circuit runs along the beaches of Poulbert and Men-du and crosses the marsh Kerdual located between Carnac and Trinidad. The circuit of the town will take you through the narrow streets of La Trinité, the port and its quays. Another visit not to be missed : The salt marshes of Kervillen. 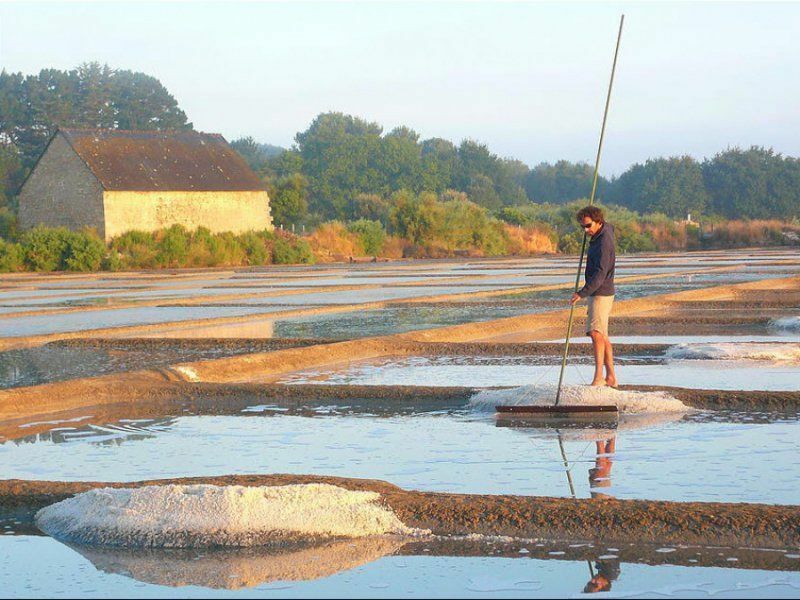 For gourmets, you will find for sale, on the market of La Trinité sur Mer, products from the salt harvest. Walkers or hikers, the privileged location of our campsite gives you immediate access to hiking trails! You can reach many tourist sites and remarkable places to visit in the region of La Trinité sur Mer and Carnac.